Are you looking for a career in property? Our team are our greatest asset and because they go above and beyond for our clients every day, we make sure we do the same for them. 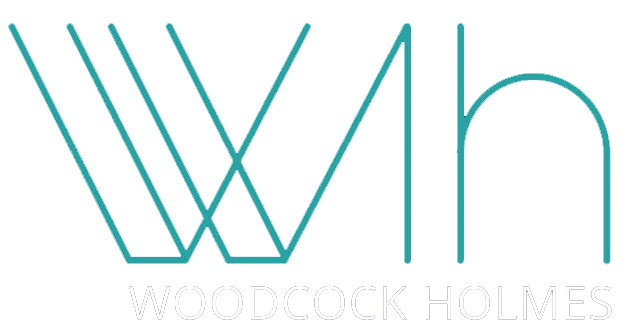 If you feel you could excel in our amazing team, please email adrian.woodcock@woodcockholmes.co.uk or neil.holmes@woodcockholmes.co.uk and tell us how brilliant you are!